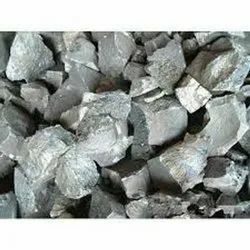 The Ferro Molybdenum alloy Manufactured by us is an alloying agent and it finds usage in steel, cast iron and super alloys. These high, medium and low carbon molybdenum alloy increases the strength and corrosion resistance power of the said metals. Looking for Ferro Molybdenum ?